I like messing with the Source engine a lot. I also take great interest in video making and Unity. I usually just play games to pass the time. If you ever need something or want my participation in any of your mods i'd be happy to contribute to it. Made another map this time for deathmatch! Its been a long while since i made anything for dm. 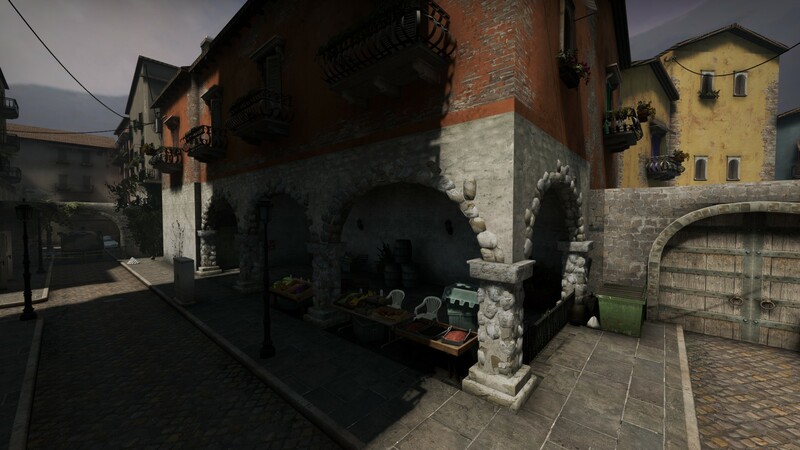 For this map, i chose the Italy theme. I like the theme a lot, and i think it would be a awesome idea to make something similar to it, map is pretty small and compact. with enough corners and props to be fun to play. Siena, a city in central Italys Tuscany region, is distinguished by its medieval brick buildings. - Fully textured, modeled and clipped. You can play the mode as normal. 2v2 CTs vs T's, You win by eliminating the other team.